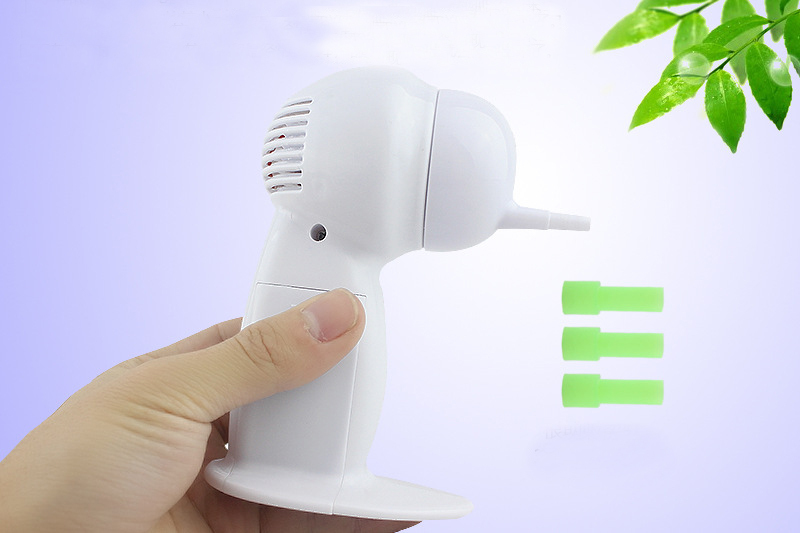 *Convenient, healthy and comfortable Gentle and easy ear wax removal. 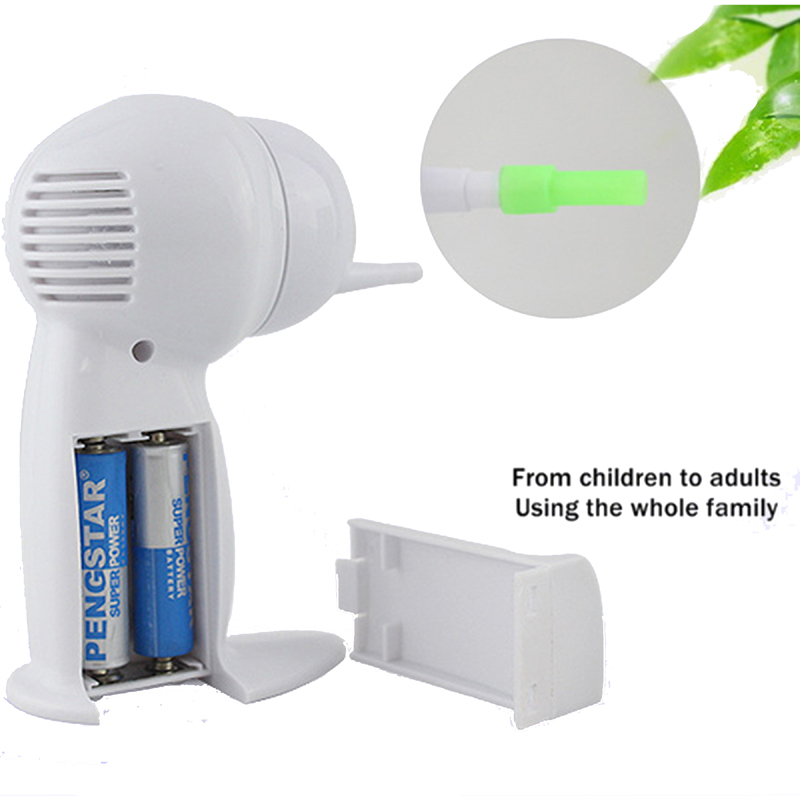 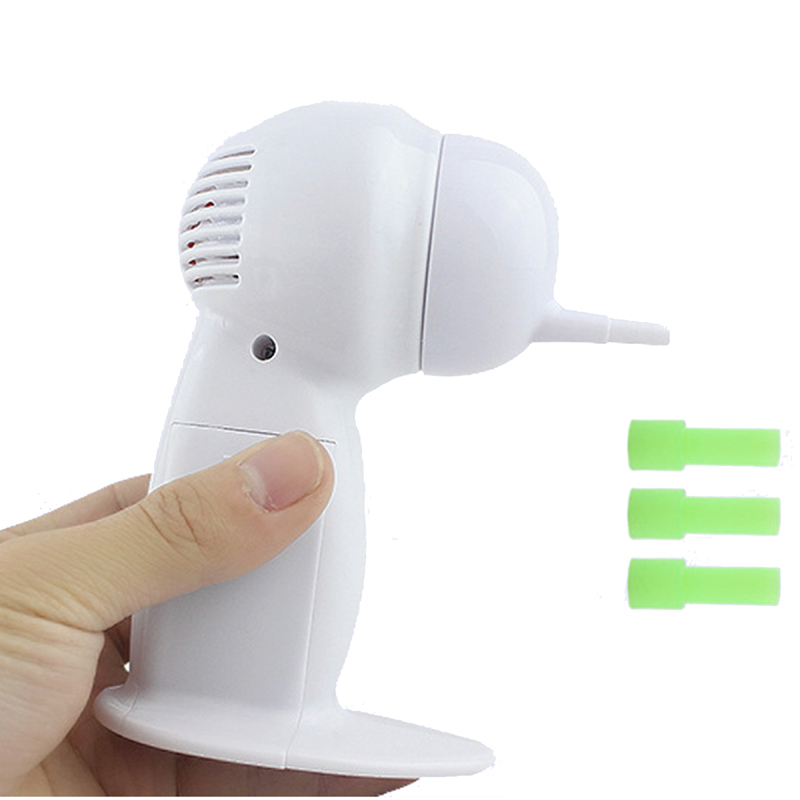 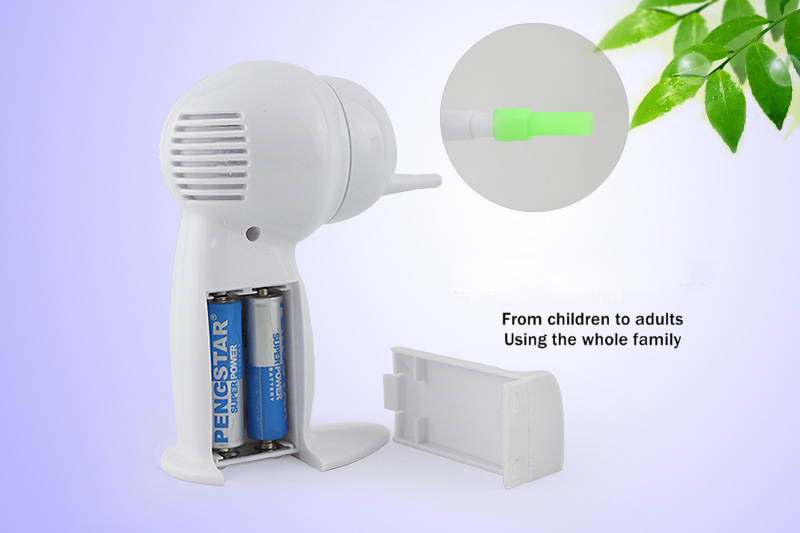 *Ear vacuum cleans ears and removes ear vac with its soft hygienic tube and vacuum action. 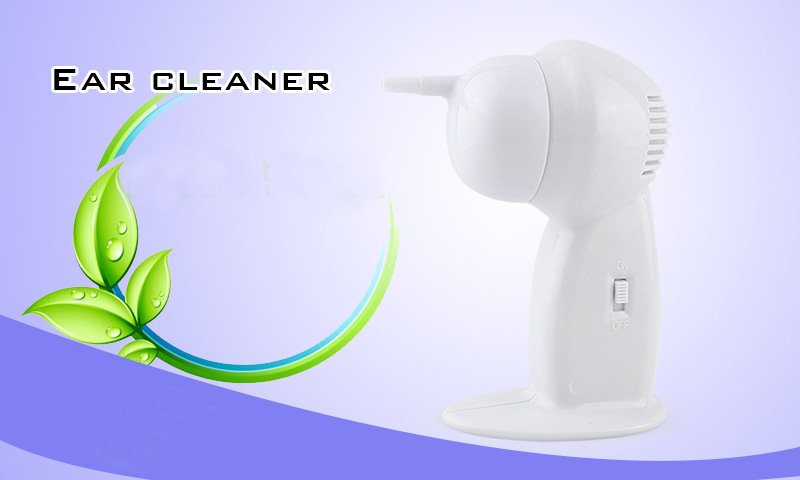 *Safe and effective way to clean ears and remover ear wax.